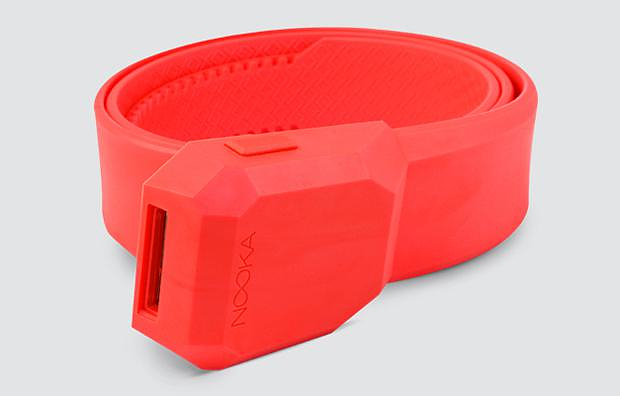 HomeBlogFashion & StyleNooka Strip Belt. 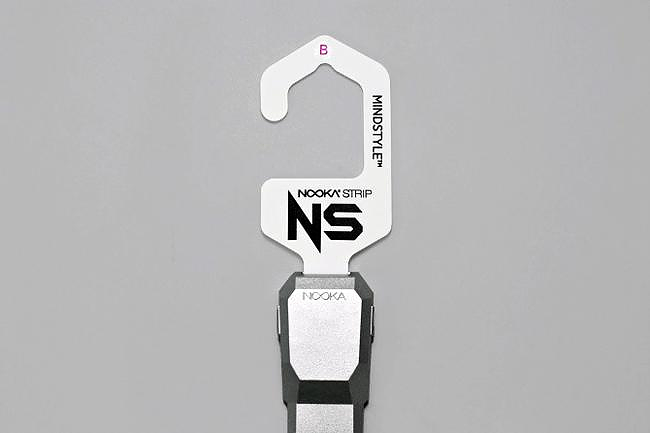 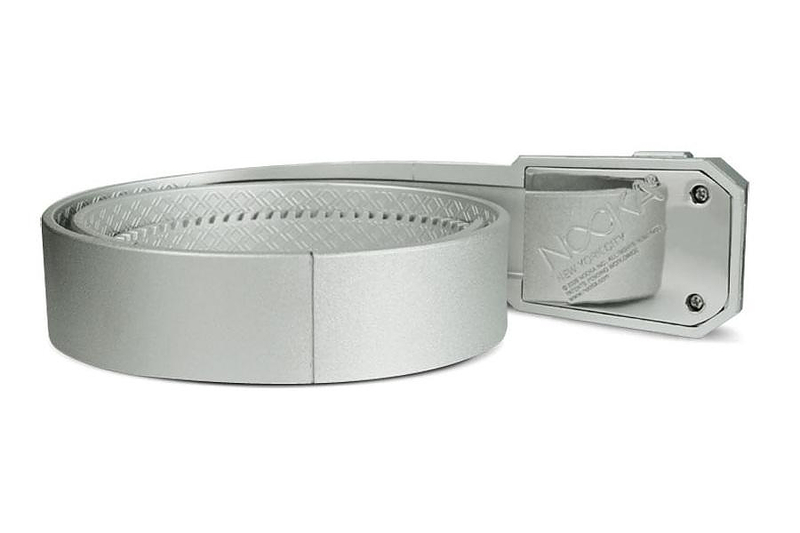 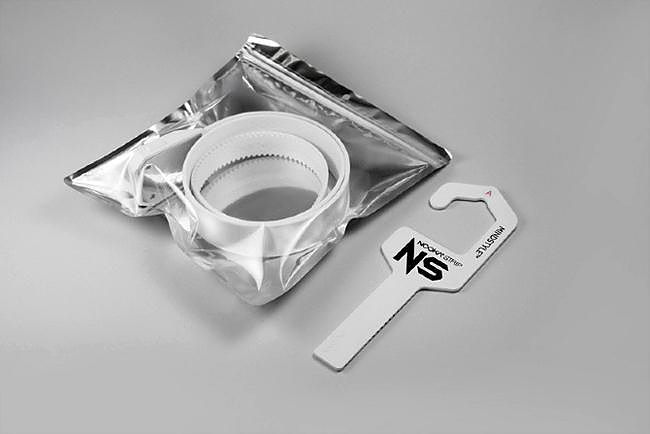 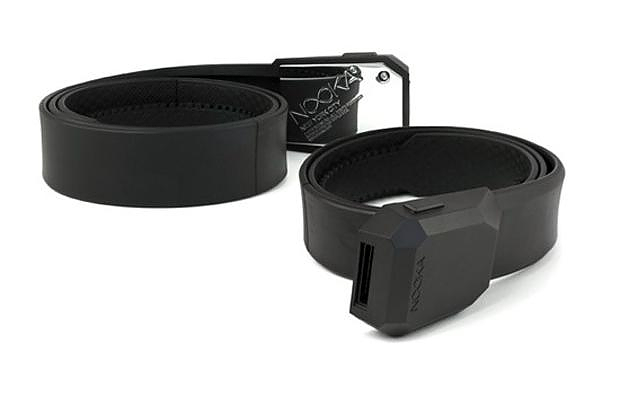 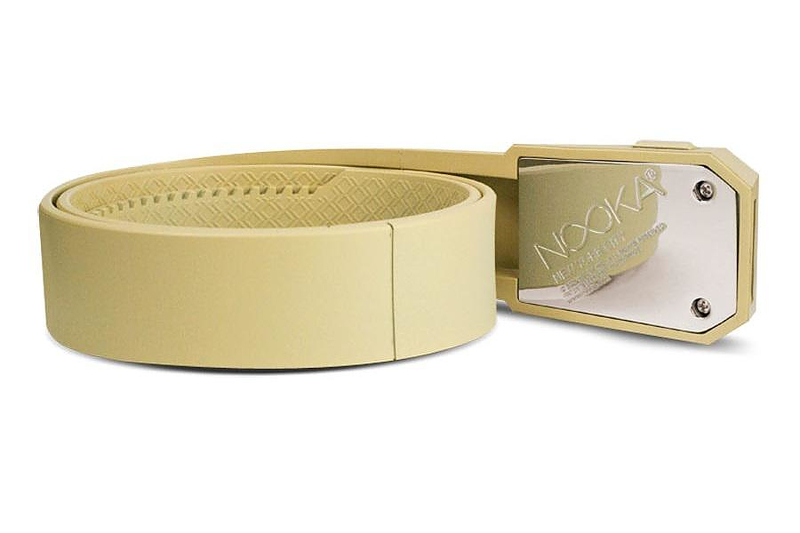 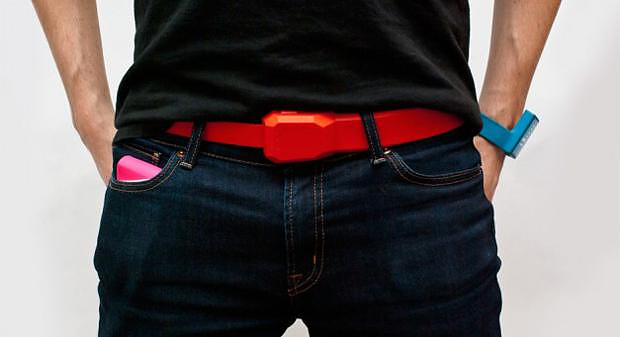 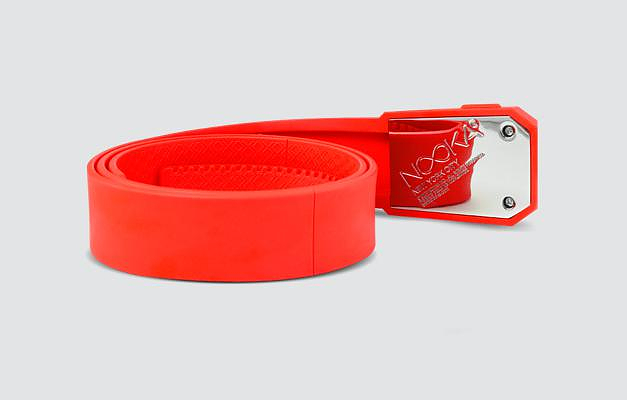 The Nooka Strip belt is a funky belt featuring an innovative “snap and release” closure system that allows the wearer to adjust it to their exact waist size. 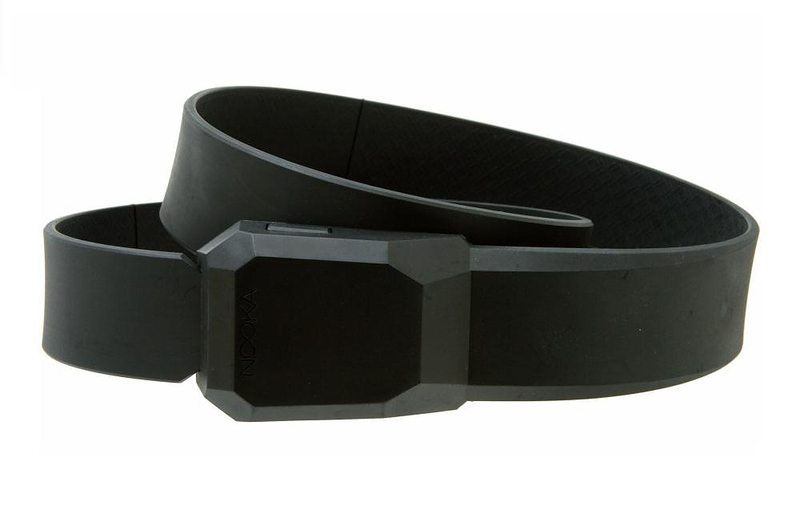 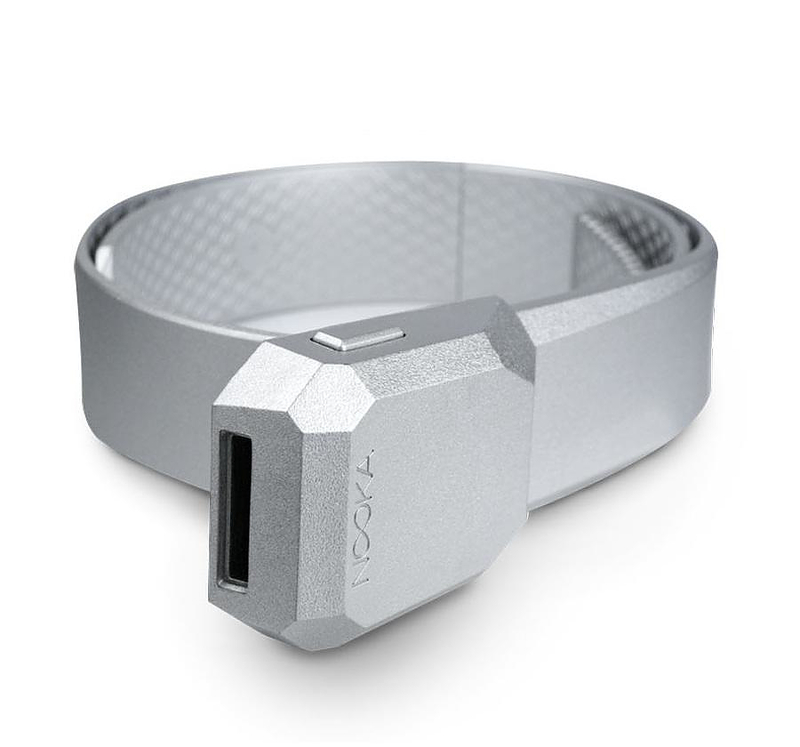 The body of the belt is made from BASF’s new Ellastolan thermoplastic polyurethane material, and makes for a beautifully crisp, modern look, while its unique ratchet-like closure mechanism adjusts in 1.5mm increments providing wearers with a precise fit/secure unlike any other belt on the market. 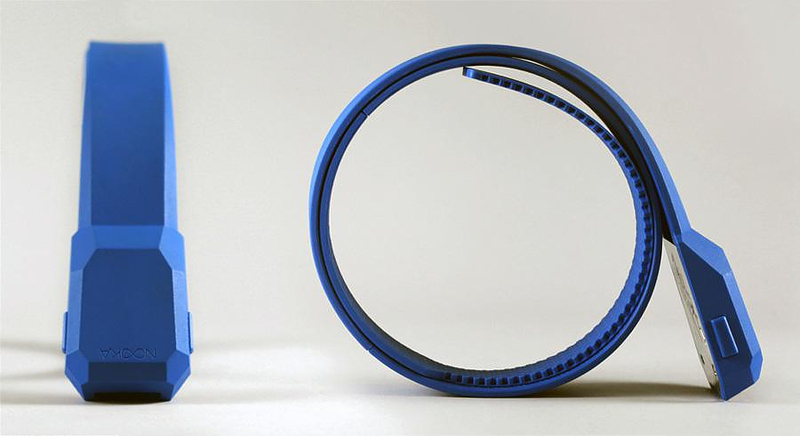 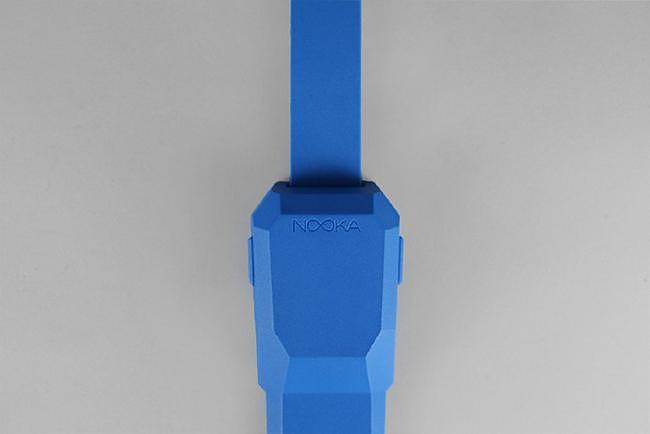 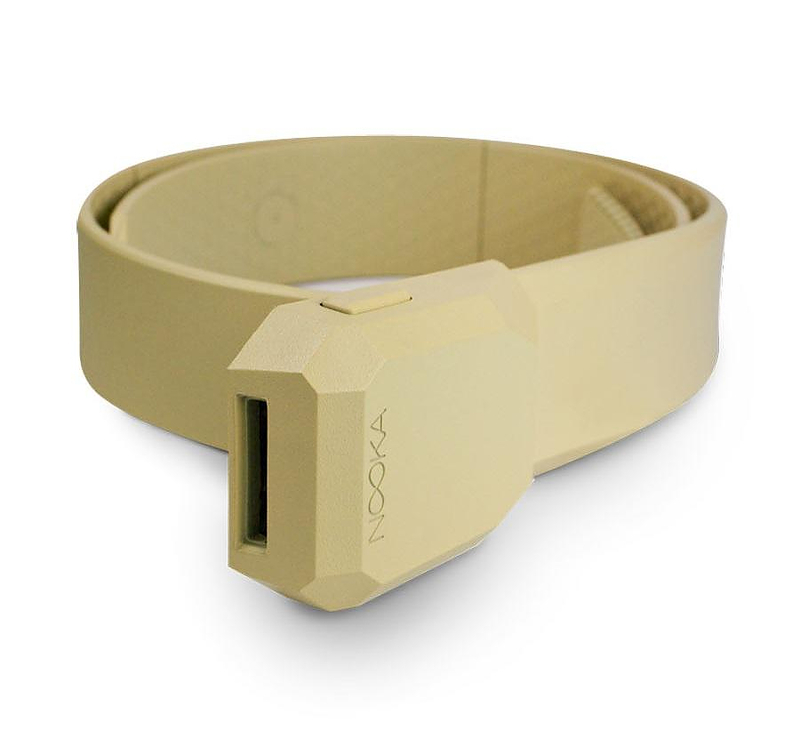 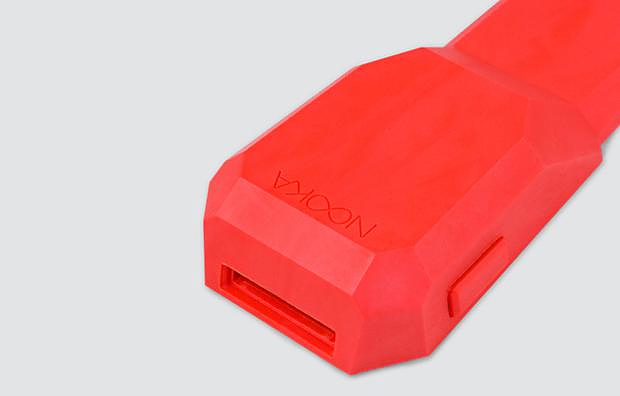 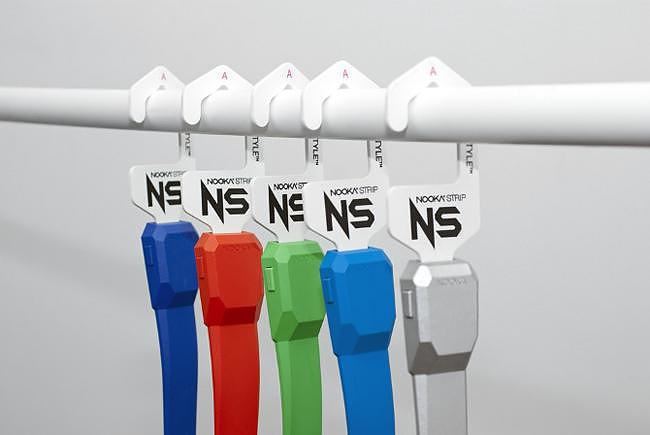 Available in a variety of colors the Nooka Strip belt is smooth it is smooth and durable, while its distinctive “giant zip-tie” look will make you stand out from the crowd.